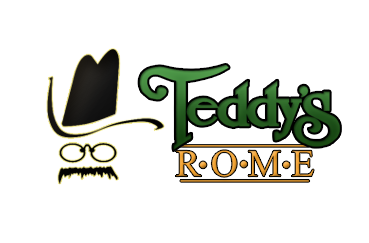 Teddy's Burgers are made with fresh ground beef, grilled to order & served on a kaiser roll. Includes choice of fries or coleslaw. Enjoy sweet potato wedges for $1.99. Always a favorite! Our big, juicy burger topped with American cheese and crispy bacon. Fresh beef patty slathered with our secret recipe BBQ sauce, topped with lettuce, tomato, American cheese and onion straws.